Any 9200 series model can replace several supplies on your bench or in your rack. 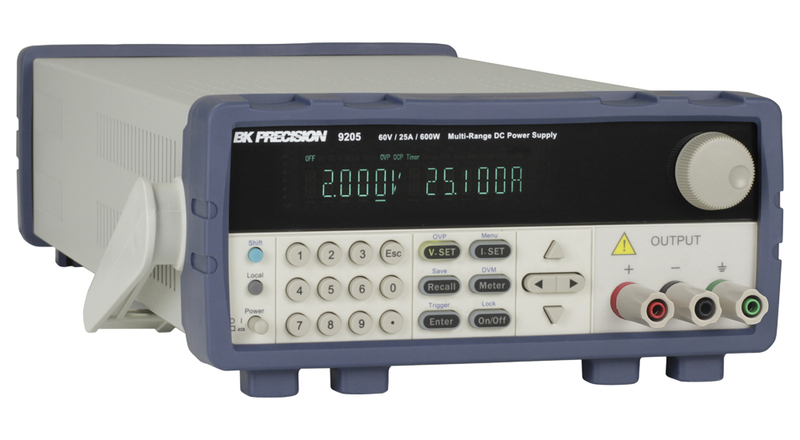 Unlike conventional supplies with fixed output ratings, these multi-range power supplies automatically recalculate voltage and current limits for each setting, providing full output power in any Volt/Amp combination within the rated voltage and current limits. 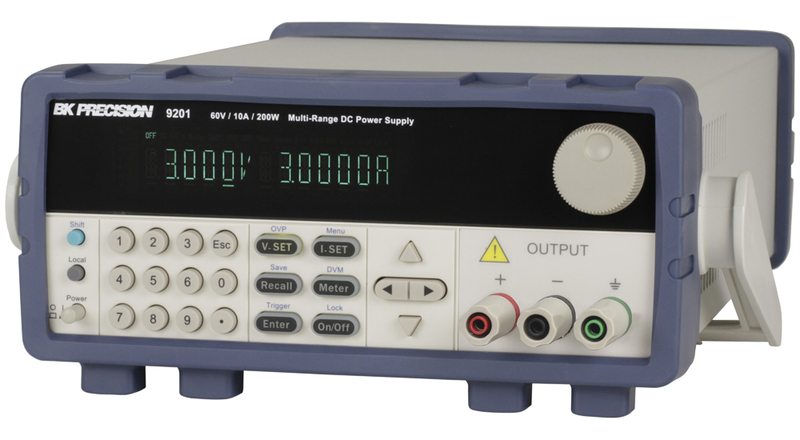 For benchtop applications, these power supplies provide a numerical keypad for direct data entry along with convenient cursors and analog style knobs to quickly make incremental voltage or current changes. 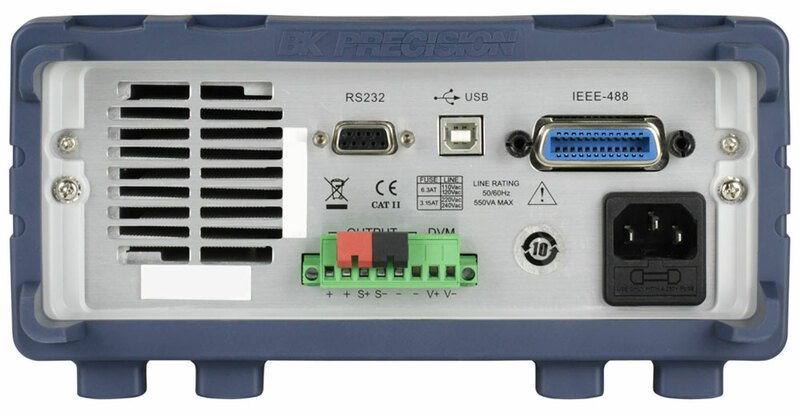 System integrators benefit from the standard USB (USBTMC-compliant), RS-232, and GPIB interfaces supporting SCPI commands.